E-mails stolen in a phishing attack on a prominent critic of Russian President Vladimir Putin were manipulated before being published on the Internet. That’s according to a report published Thursday, which also asserts that the e-mails were manipulated in order to discredit a steady stream of unfavorable articles. 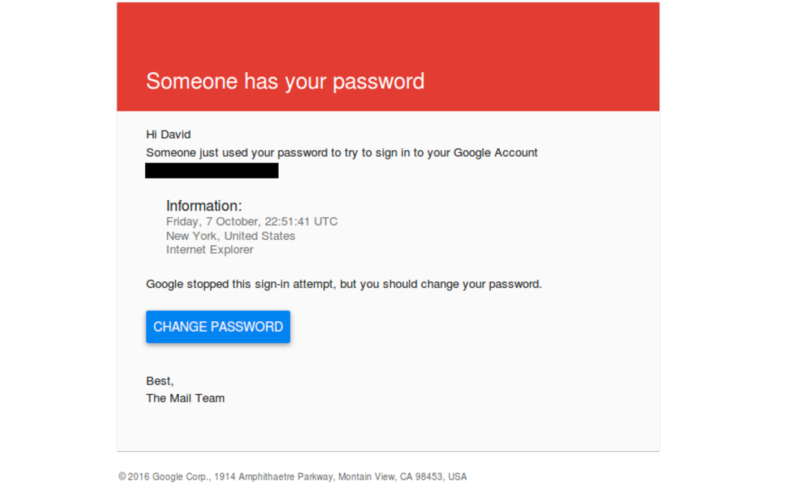 Enlarge / This fraudulent e-mail was sent in a successful attempt to phish the Gmail password for reporter David Satter.